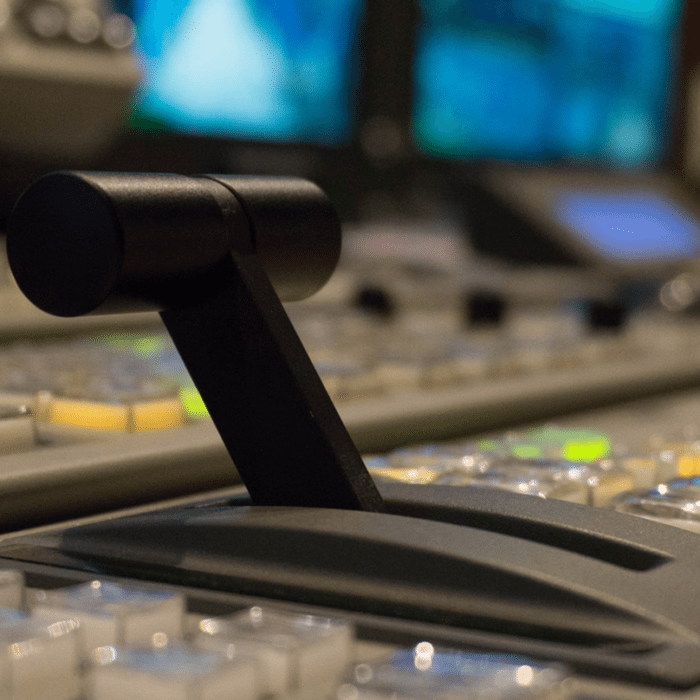 Our company launched its so called “broadcast” service in January 2016. 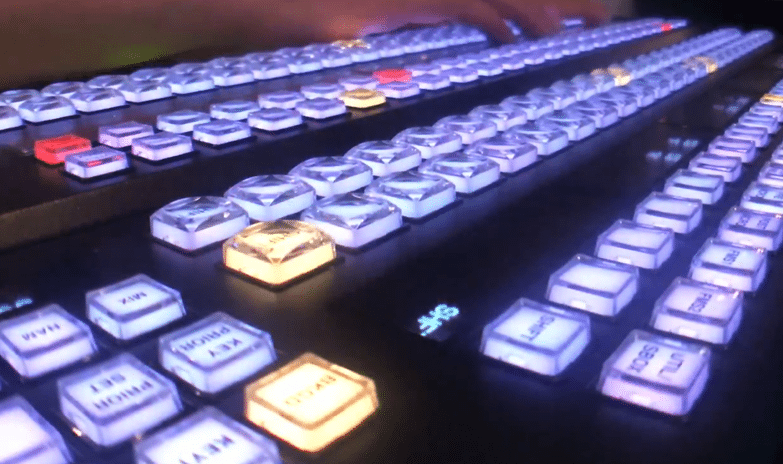 This new line of business covers two segments of the television market. 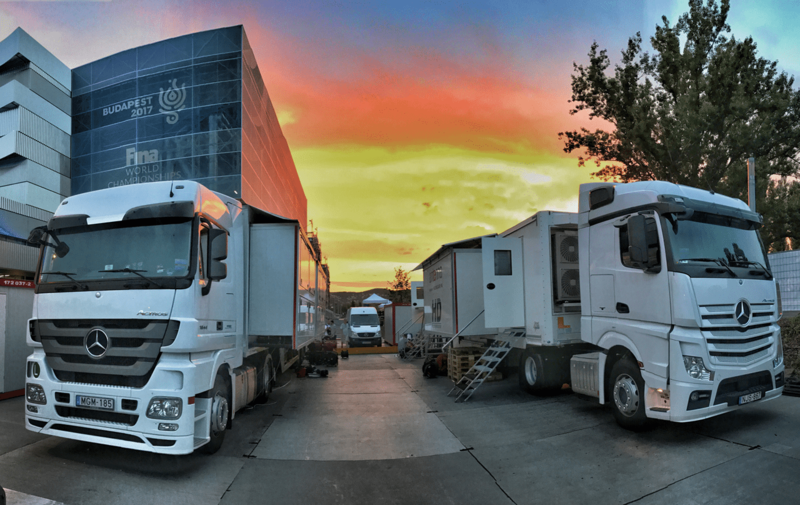 On the one hand, investments and equipment upgrades implemented by Antenna Hungária in the first six months of 2017 propelled the company to a prominent position in the market in the area of services provided by outside broadcast vans (including technical crews), while on the other hand, the company also excels in the production of complete programs, with its considerable technical and creative staff capacities, expertise and experience gained in this particular segment. 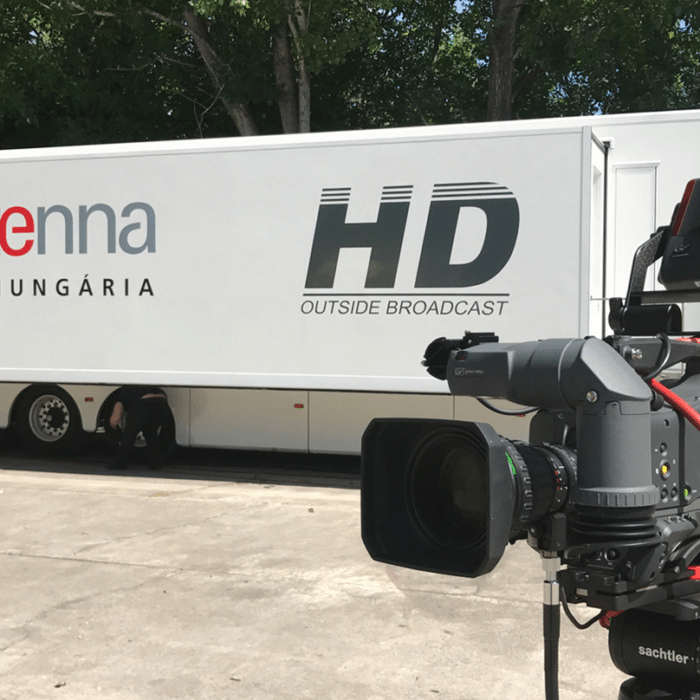 Thanks to the annual volume of orders and the quality of the programs produced, Antenna Hungária is now one of the major program producers in the Hungarian market, a recognized player at an international level. 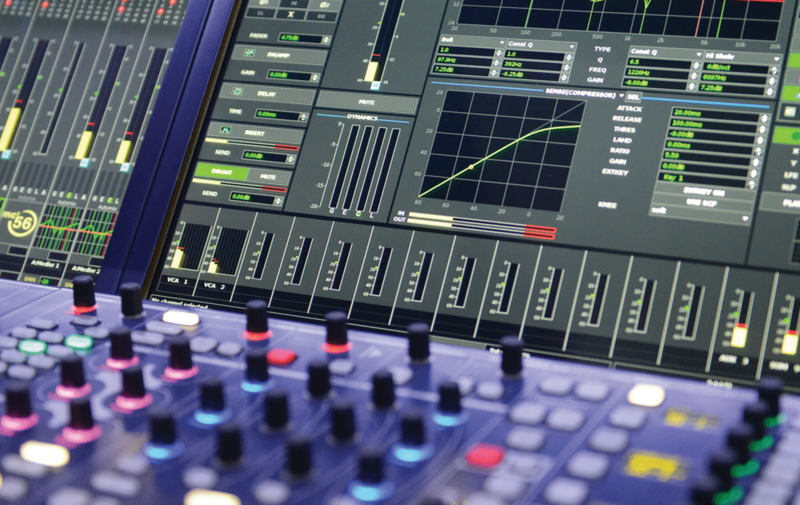 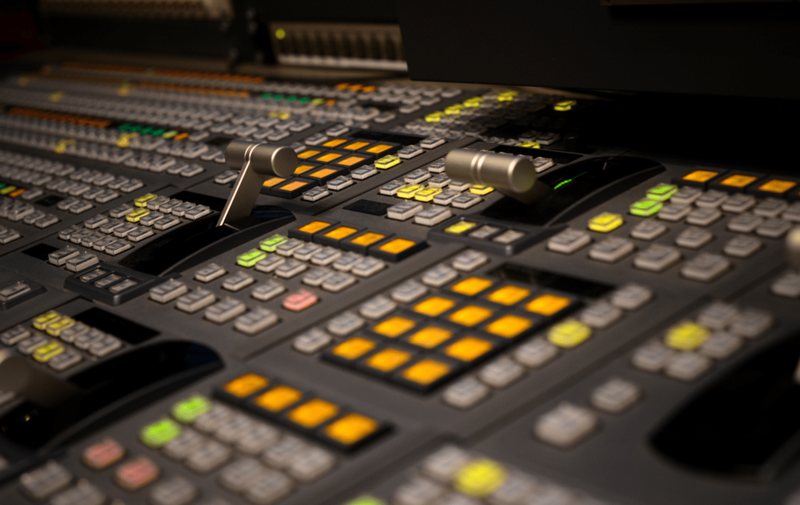 Making sure that we meet the highest professional standards, our program production service covers the entire production process (of ready-to-air programs). 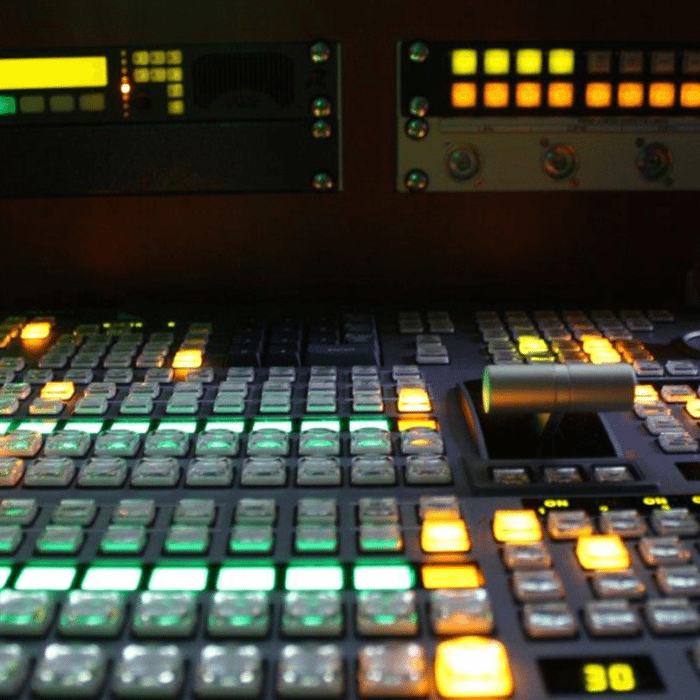 In television program production we work in strategic partnerships spanning a decade with other participants of the television market, relying on our upgraded technical facilities, and the expertise of our staff of broadcasting and production experts formed during the past decades. 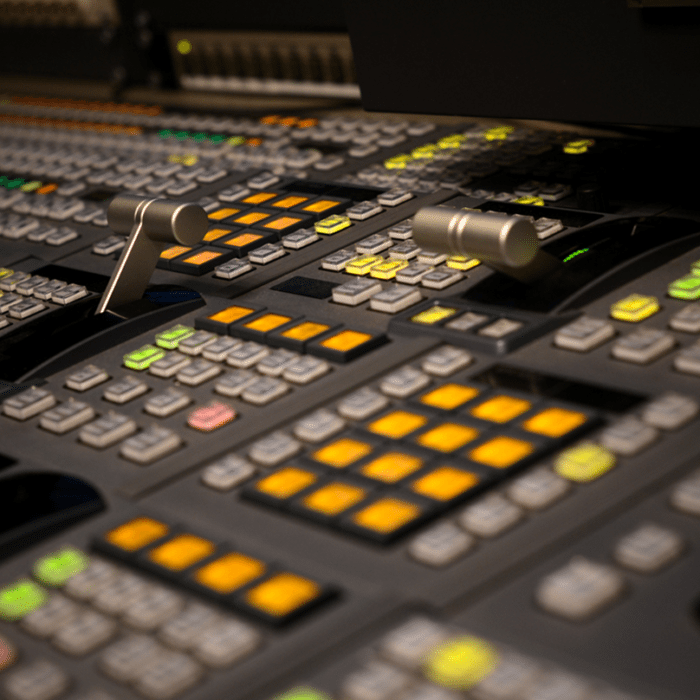 Please do not hesitate to contact us if you wish to arrange for the live broadcasting of your events, take recordings and distribute content so created (by means of signal forwarding), and are looking for a reliable partner who can organize and carry out both technical and creative work and employ cutting edge solutions in our deliveries. 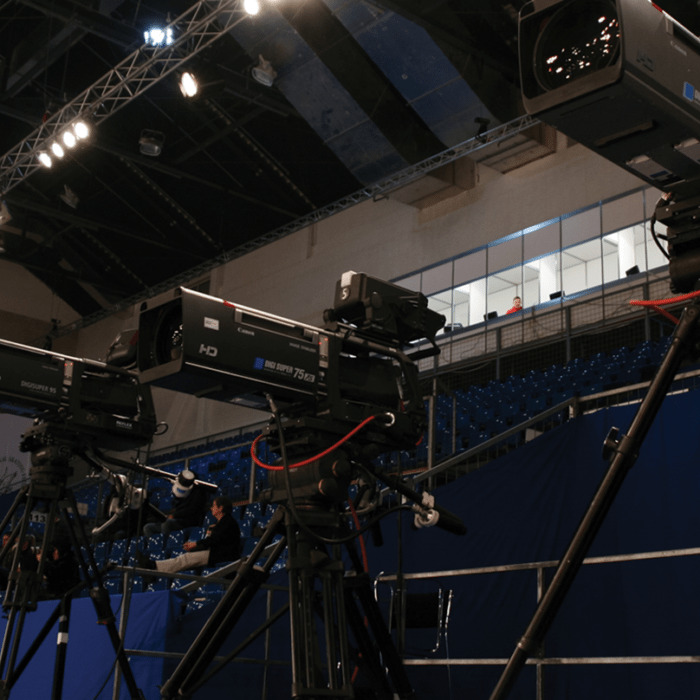 Our services include live coverage of events and programs at specific locations, through satellite links or optical networks or on-line, along with recording footage of the same ( on hard disc/HD recorders, HD XDCAM discs, HDCAM cassettes etc.). 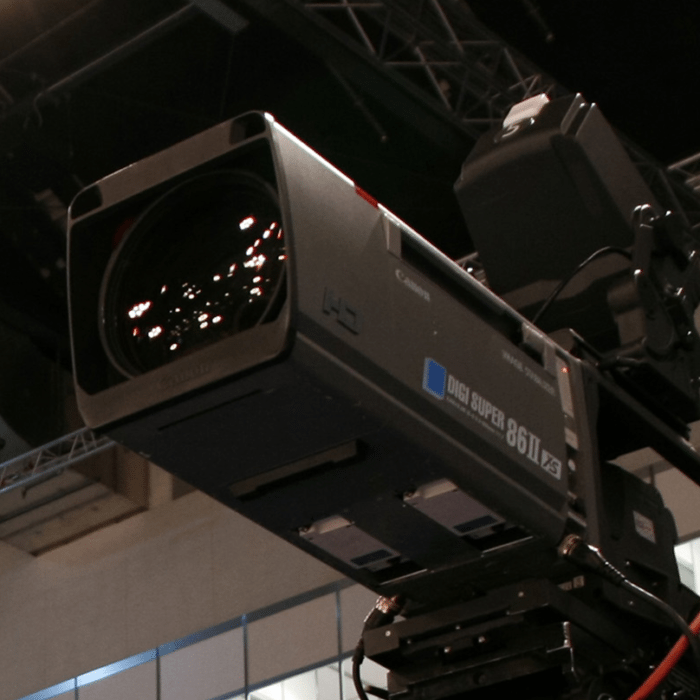 We can also deliver broadcast signals (e.g. 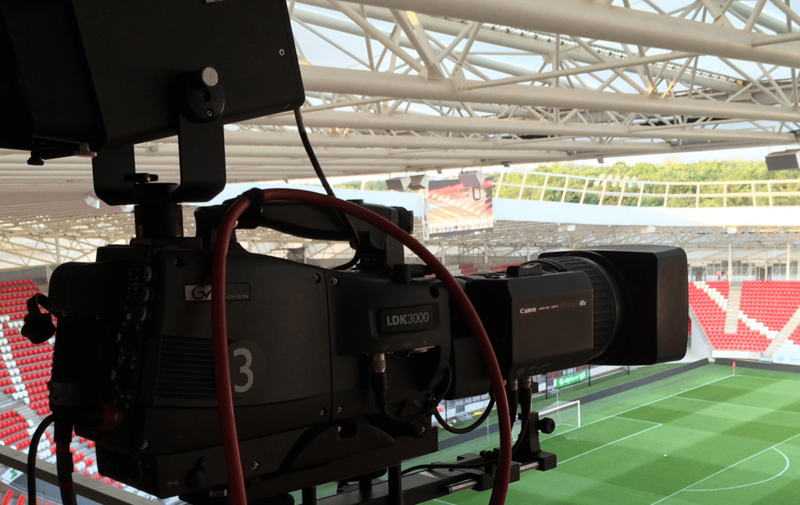 live stream). 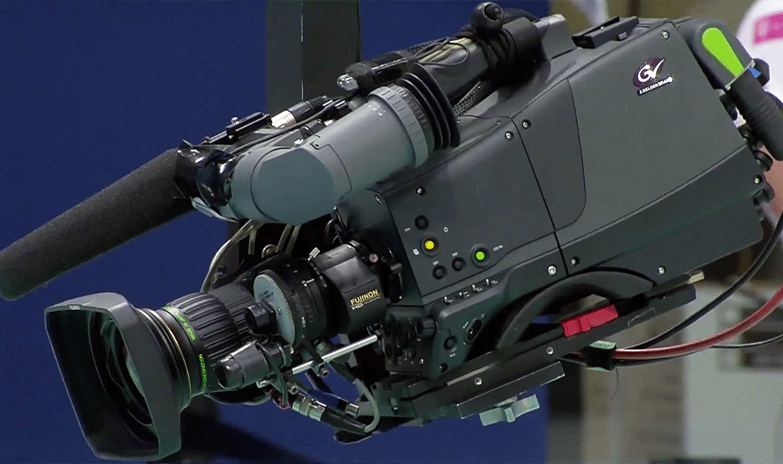 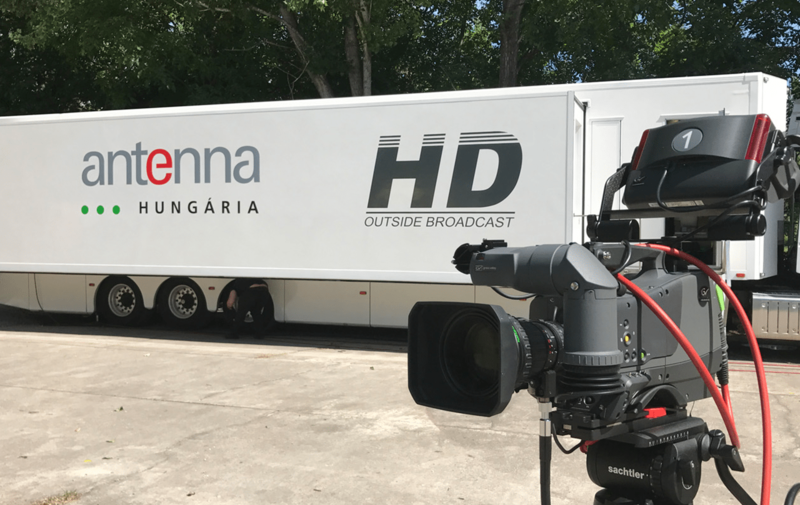 We have unique capacities – including HD and 4K ready broadcast equipment (mobile broadcast units, broadcast vans with up to 32 cameras – unmatched in the Hungarian market and in those of the neighbouring countries. 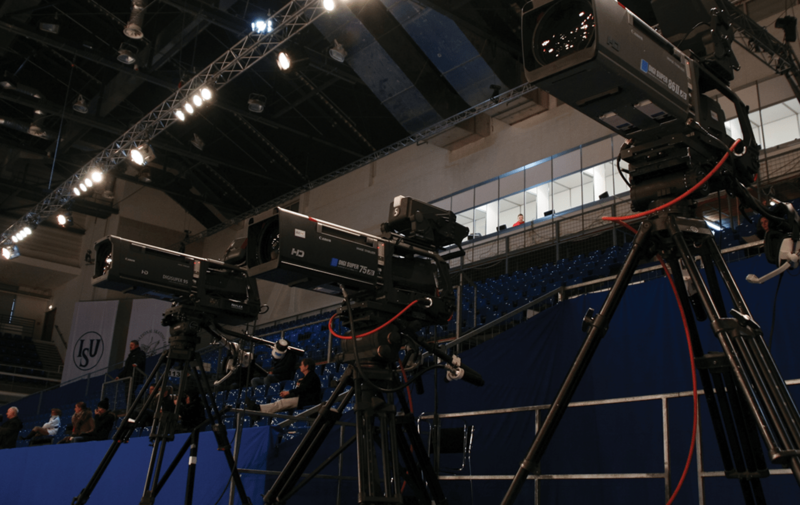 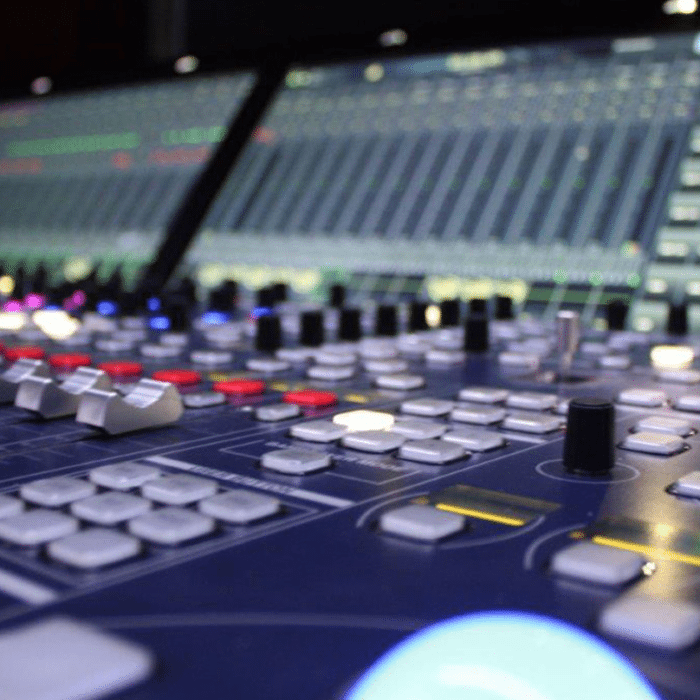 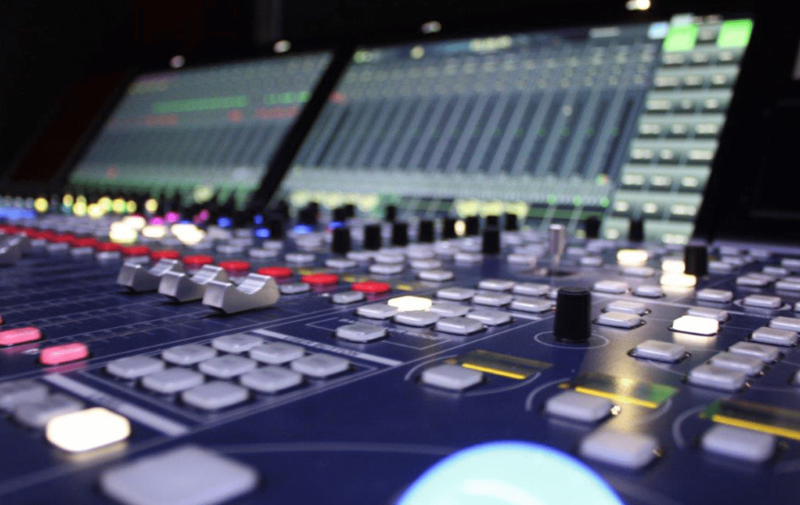 Our television production service involves the broadcasting of live programs from external partners, the recording of broadcasts and the transmission of the broadcast signal. 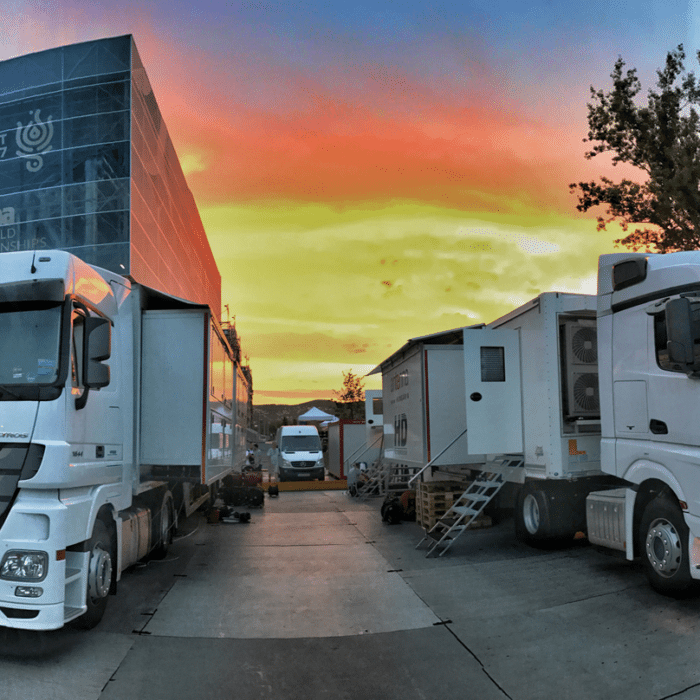 Using our SD and HD OB production vehicles offering unique capacities and professional equipment (up to 32 cameras) we are ready to offer you television and on-line broadcasts and the production of programs. 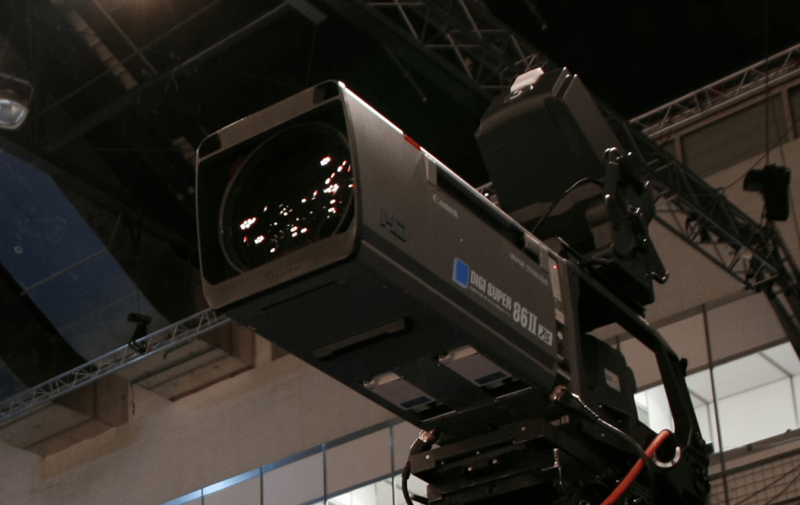 · Creative staff (director, technical director, director of photography, camera operators, EVS operators, graphics coordinators). 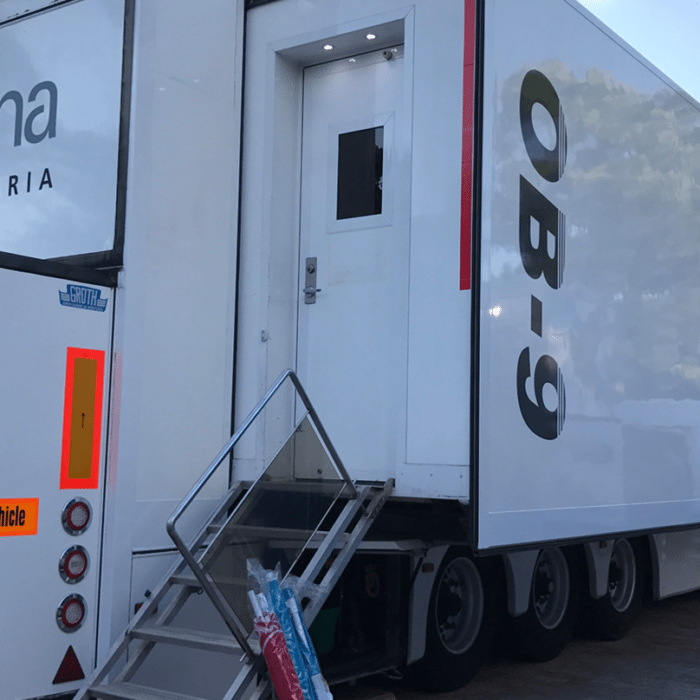 Our service includes satellite signal transmission between the broadcast vans and the customer’s broadcast centre, as required. 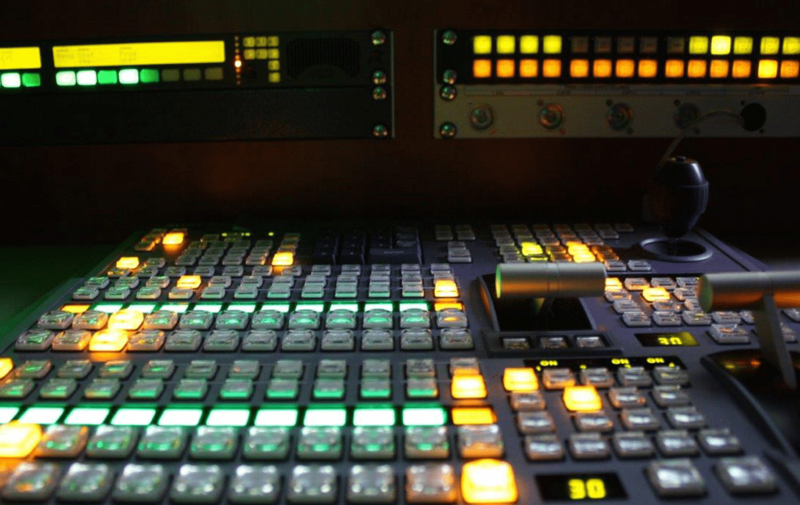 Click here for more information on our signal transmission service. 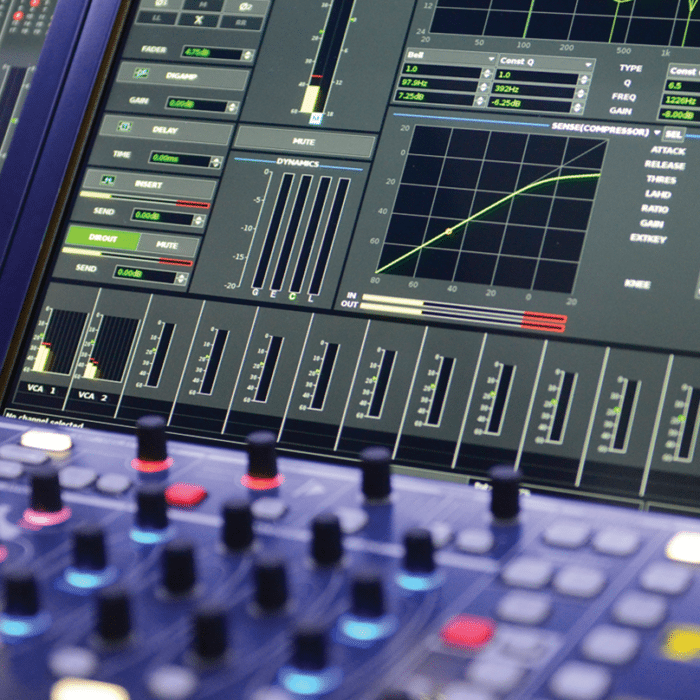 enabling the displaying of transmitted or recorded broadcast signals (up to HD quality) on Internet-enabled mobile devices, using our high-capacity server and telecommunication infrastructure (CDN system) designed for streaming audio-visual content through the Internet. 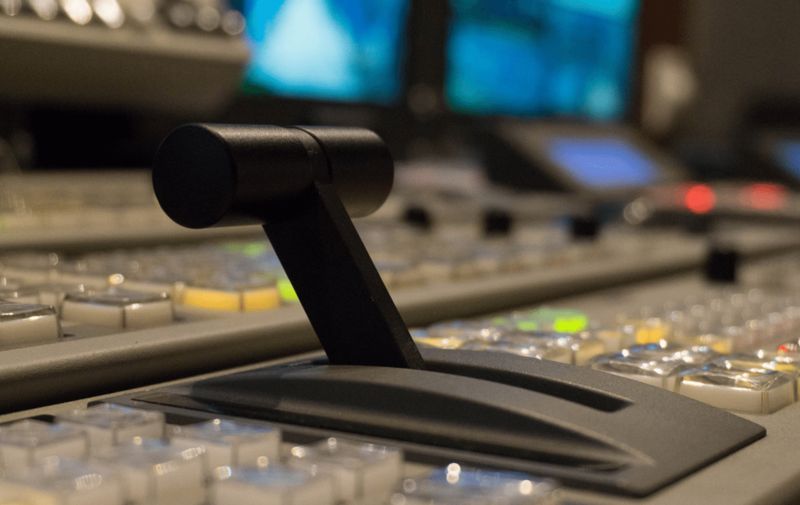 based on our home television services we have extensive experience in setting up non-linear services such as OTT interfaces, development of applications, content embedded into web pages, etc. 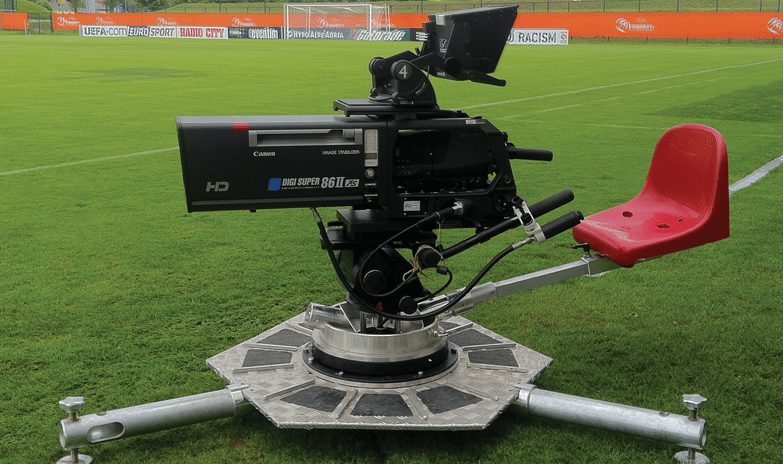 Click here: Hbb TV, mindiGO TV and mindiGO Sport for more information on our non-linear services? 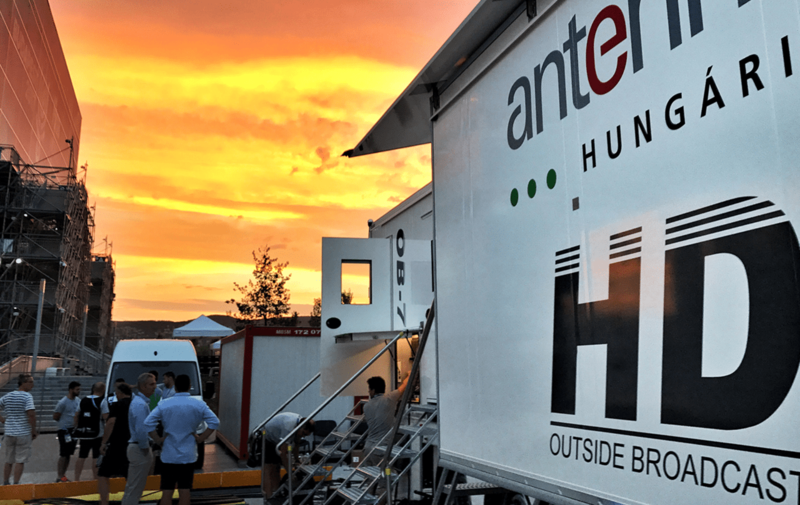 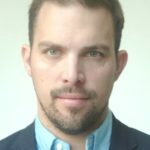 Antenna Hungária offers proven yet flexible production processes and implementation practices to its customers, making service delivery simple and efficient. 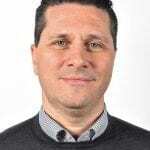 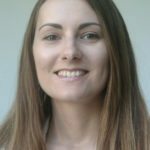 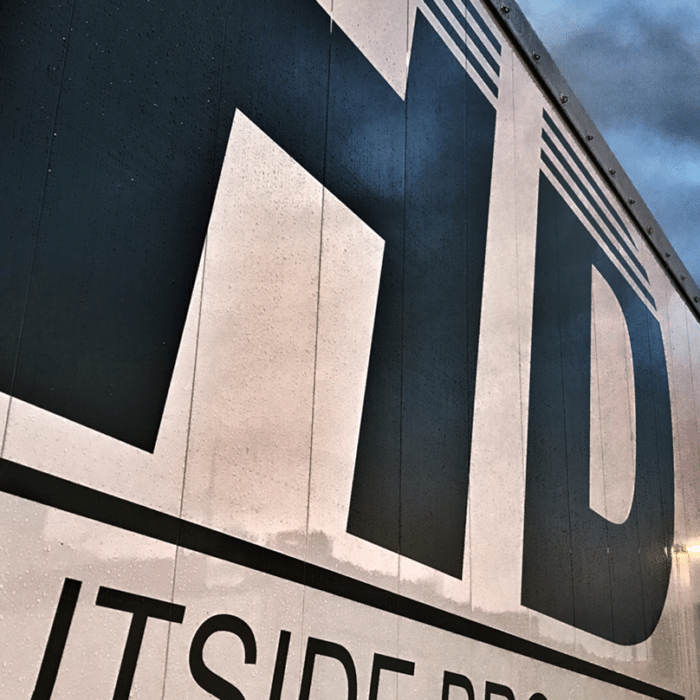 The quality of our service and products is guaranteed by the expertise of our production experts and system engineers who created the CDN system and monitor its operation. 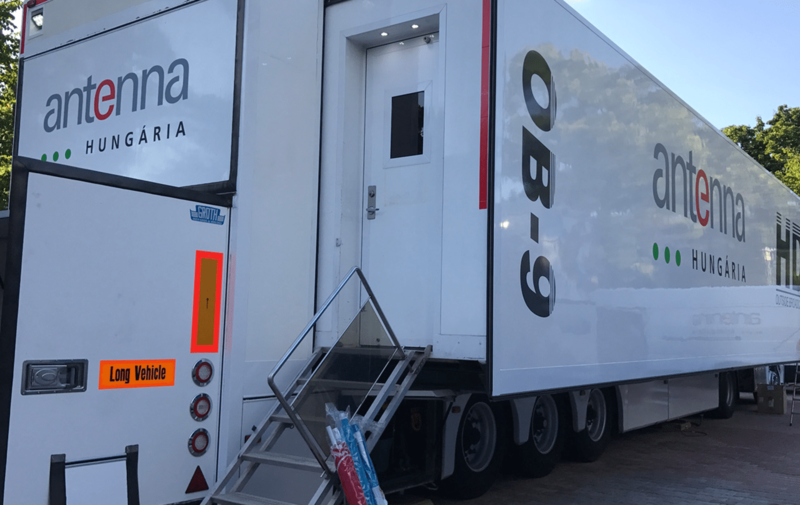 In addition to television program production, Antenna Hungária offers a number of services that are not available from any other service providers. 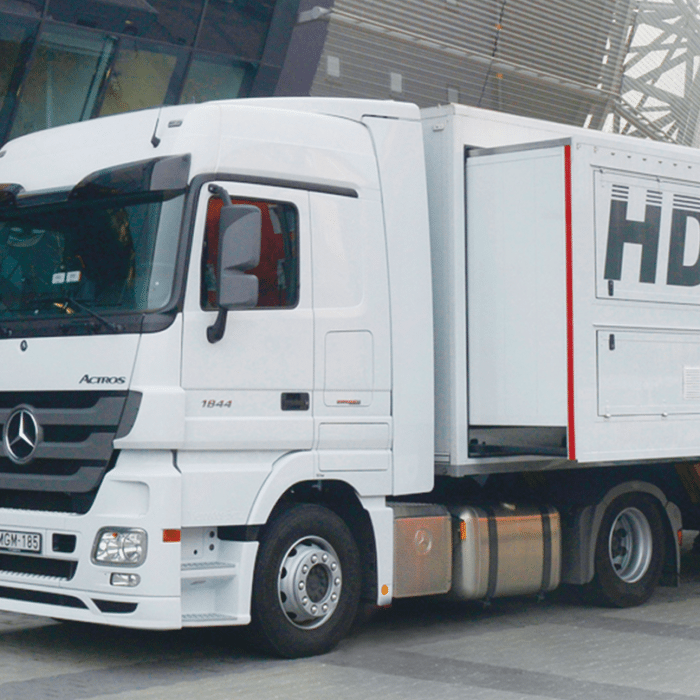 We are open to developing new solutions too. 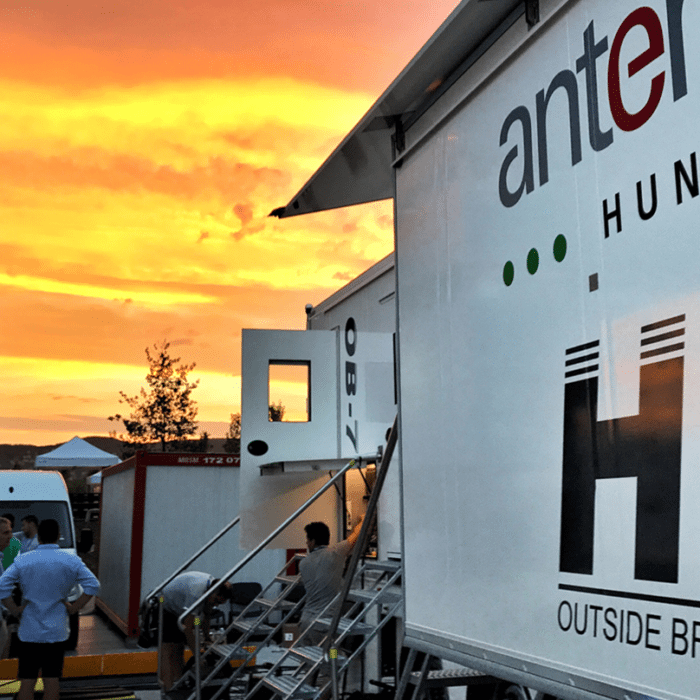 In program production, live broadcasts, and signal transmission, Antenna Hungária has several decades of experience and sole responsibility, which guarantees the quality of service during the entire process of service delivery. 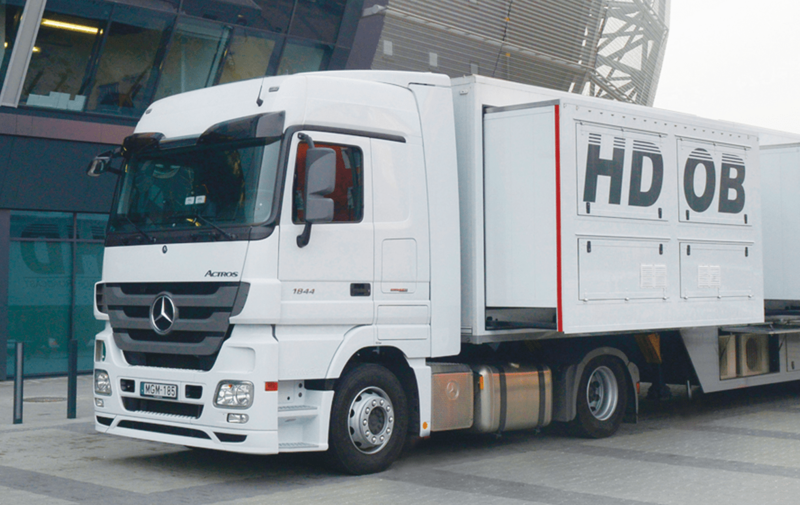 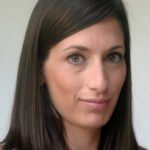 Our staff and facilities are ready for the implementation of a given service – it is not necessary to establish and ramp up the entire service, purchase equipment, make investments, train professionals, etc. 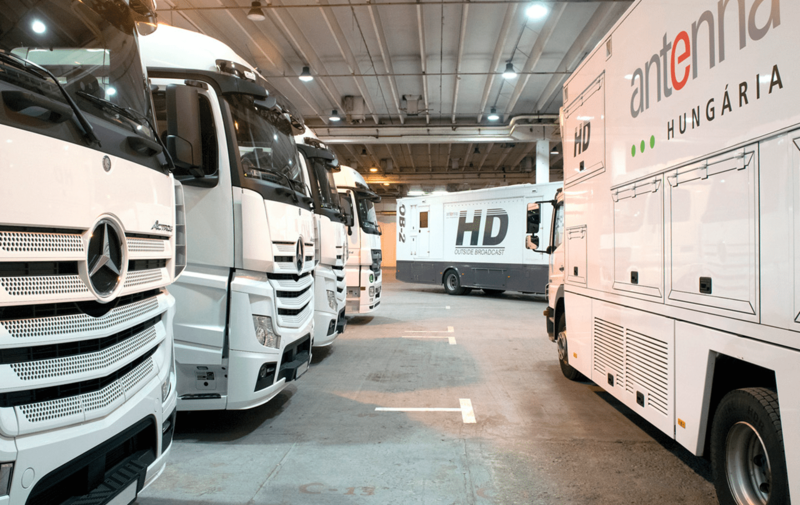 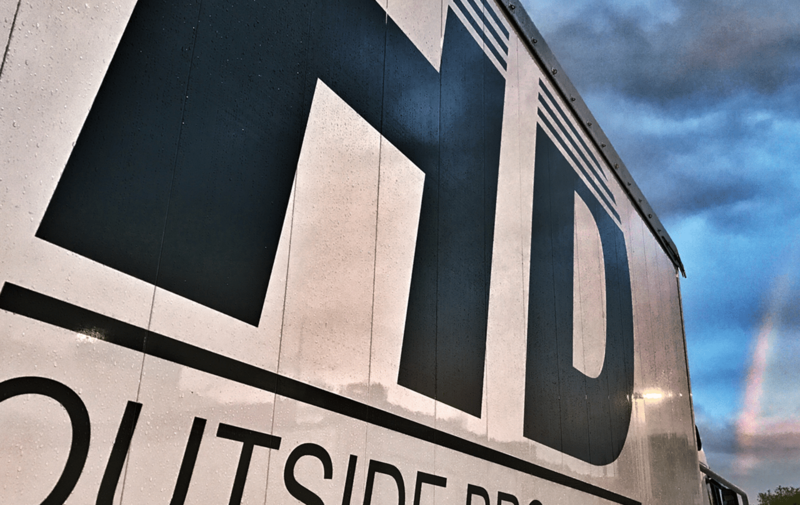 We use 12 HD and 4K-enabled broadcast vans been designed and assembled in Hungary, and continue to extend our fleet as the market demands it. 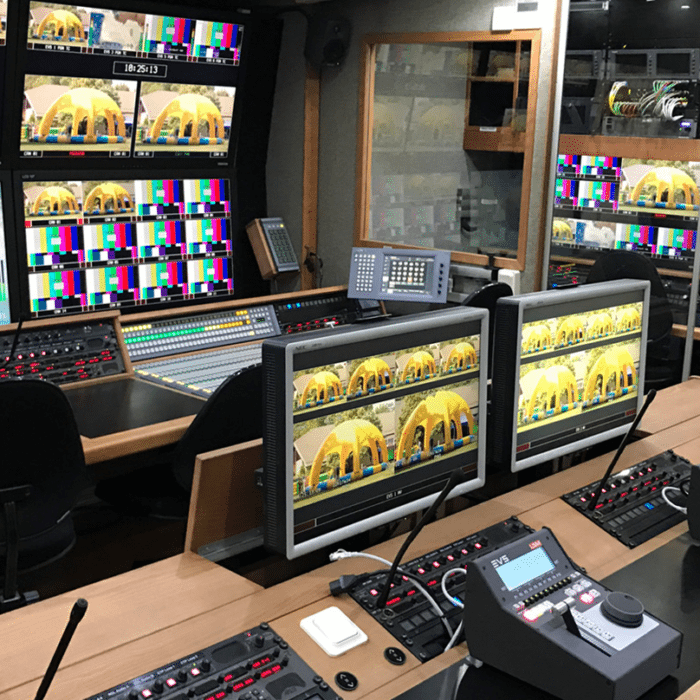 Thanks to experience gained in outside broadcasting our engineers took the current highest technical standards into account when they designed comfortable and functional work stations for the broadcast vans to be built. 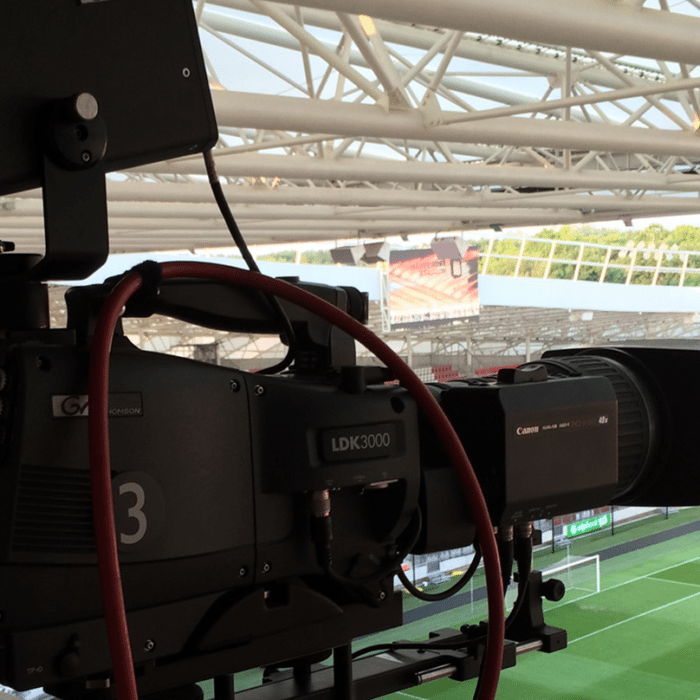 We are constantly upgrading our equipment, using state-of-the-art television devices and technologies in order to deliver outside broadcasts of suitable quality to our customers. 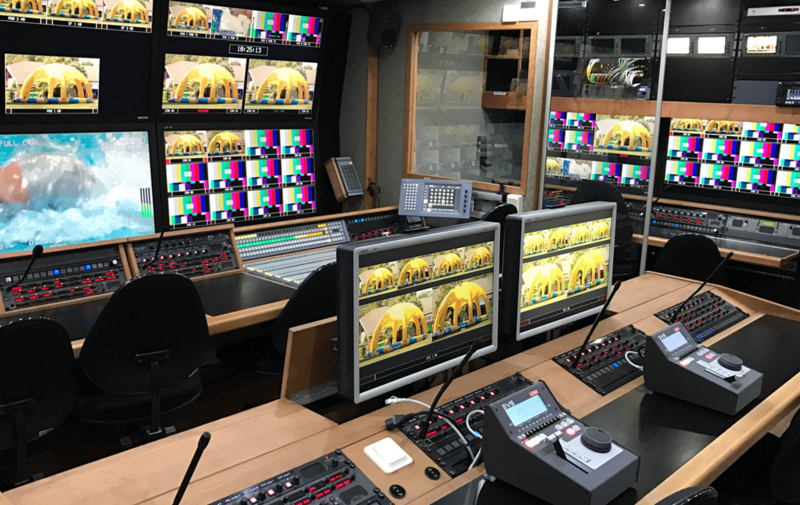 Our services are characterized by flexibility and mobility: each of our broadcast vans can be easily adapted to the customer’s needs, and we can readily create any configurations at request. 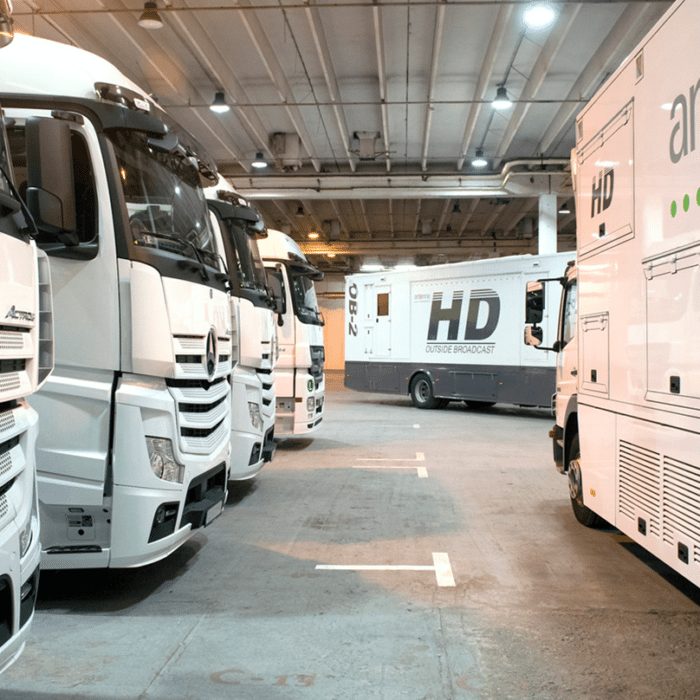 We plan to record or broadcast more than 1,200 sports and cultural events – football, futsal, ice hockey, basketball, handball, water-polo, boxing, and horse racing events, musical programs, conferences, etc.– this year, using our digital and Full HD broadcast vans. 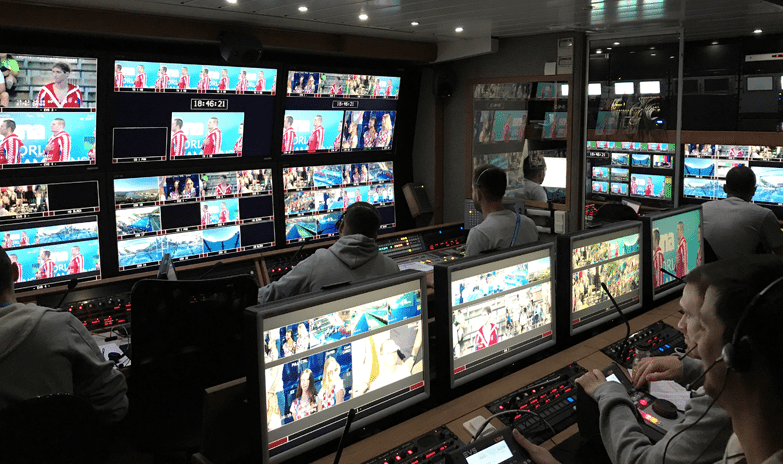 Eurovision Production Coordination (EPC), BP2017 Nonprofit Kft.